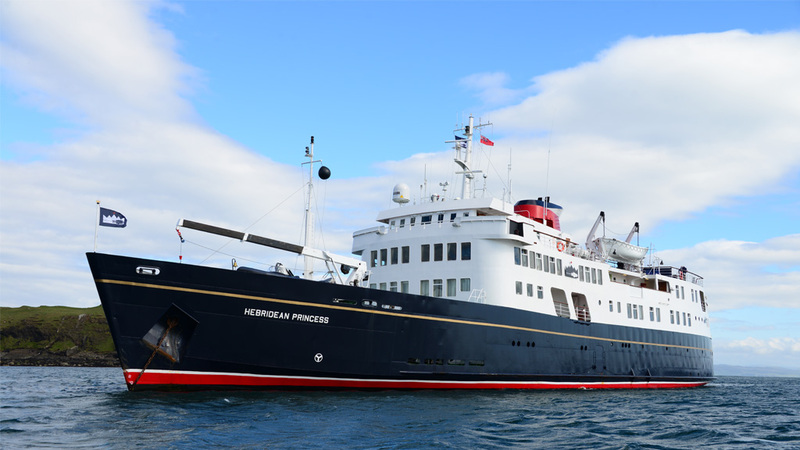 Book your clients a Hebridean Island Cruise or Hebridean River Cruise and receive 10% off! 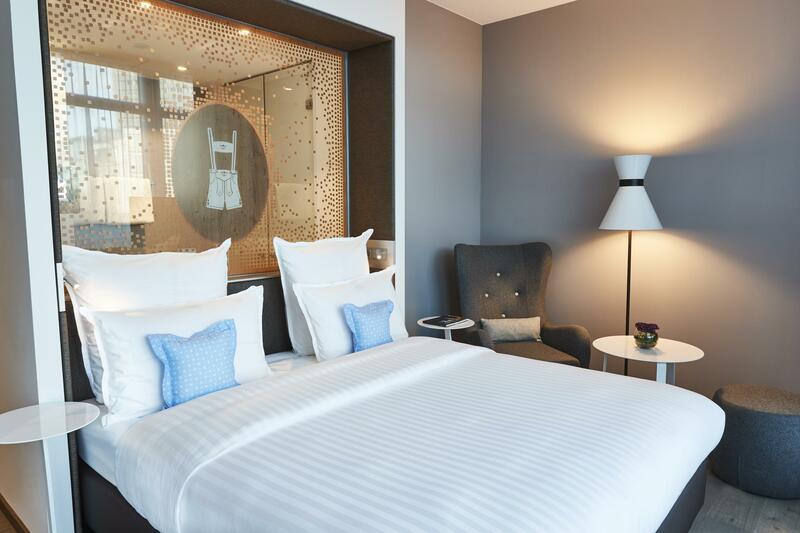 Use PROMO CODE: AWDiscount10 when booking! 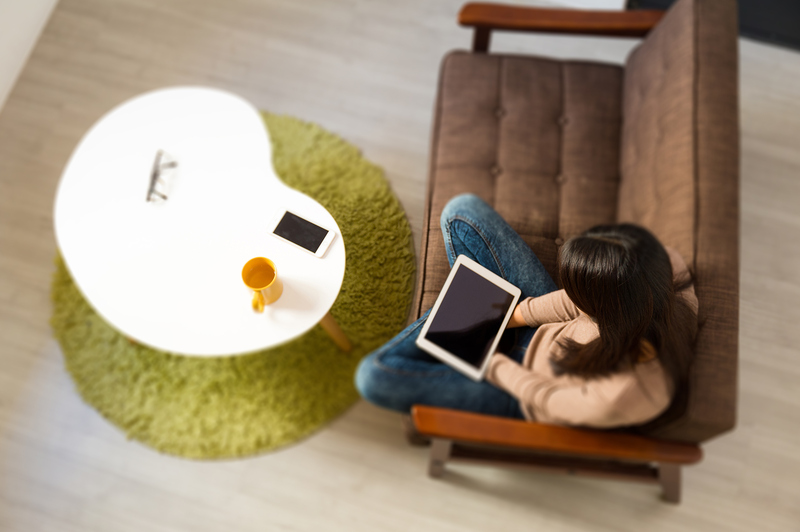 Please take a moment to fill out our Agent World USA survey by April 30th, 2019 for your chance to win a $50 gift card! 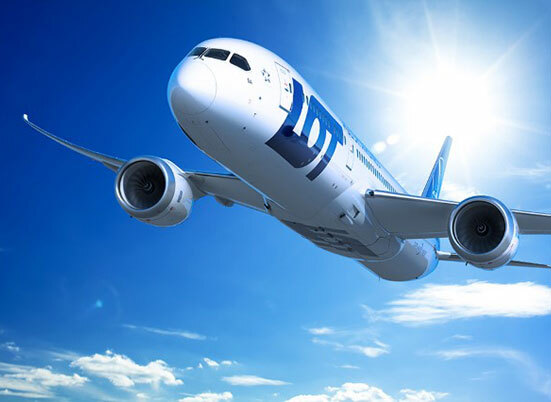 Learn about LOT's Early Bird Special and book your clients a flight before April 30th, 2019! 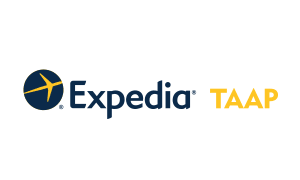 Register for Expedia TAAP to gain access to the largest inventory in the market! 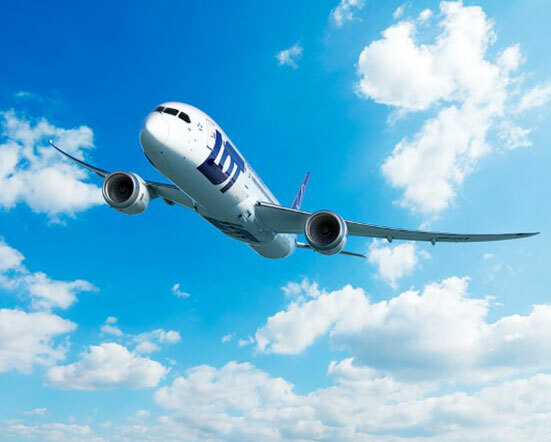 Have your clients fly in luxury through the LAX Private Suite! Europcar - Swing into Spring! Opt in and make a booking through your GDS or Click4Wheels for your chance to win $1,000! 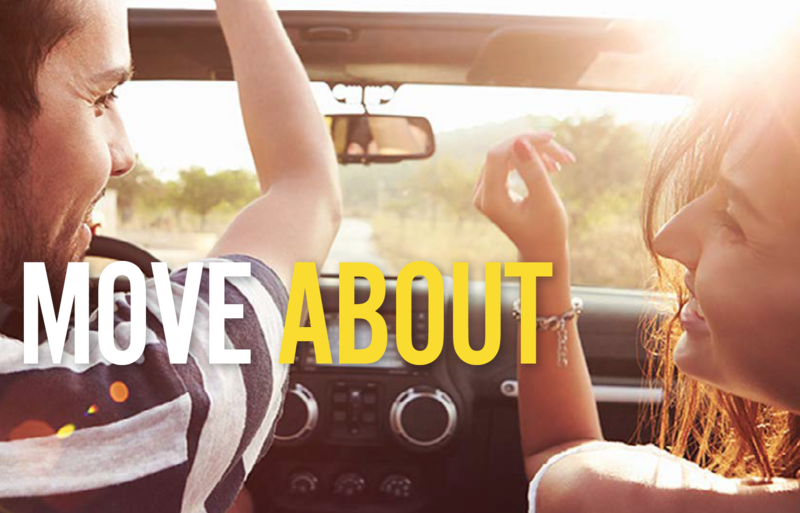 Europcar provides travel agents with a 20% discount on the best available rates! Learn about the special rates for 2019 fairs in Munich!